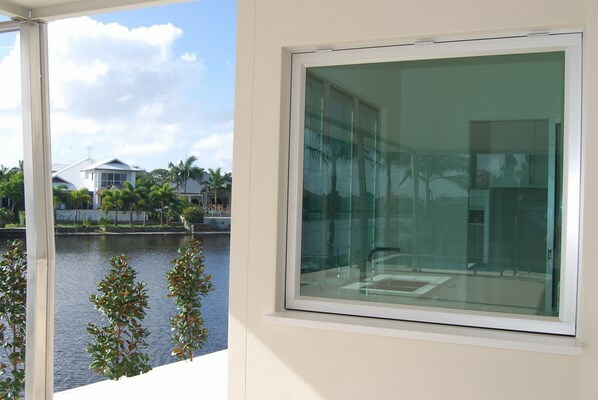 Suncoast Windows Gas Strut Windows give you a highly functional and unique option for servery windows or for spaces that require optimum access and visibility. Gas Struts maximize the space of the opening making them a highly practical product. They also function easily and optimize ventilation to capture those cool summer breezes. 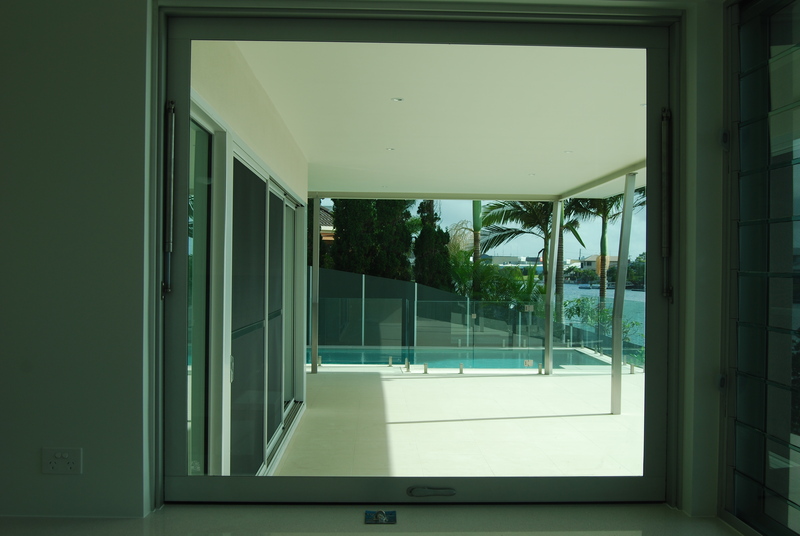 The Suncoast Windows Gas Strut Window range is available in our Signature and Commercial design options.